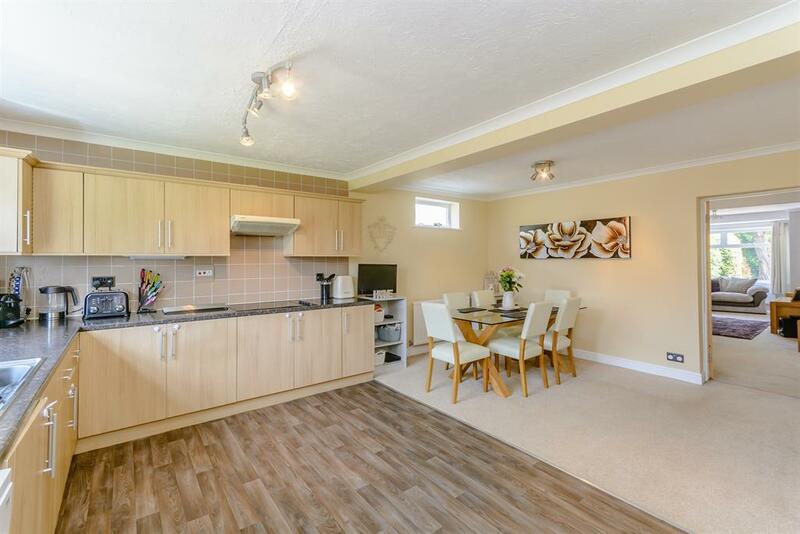 Detached double fronted dormer bungalow which has been extensively modernised by the current owners. 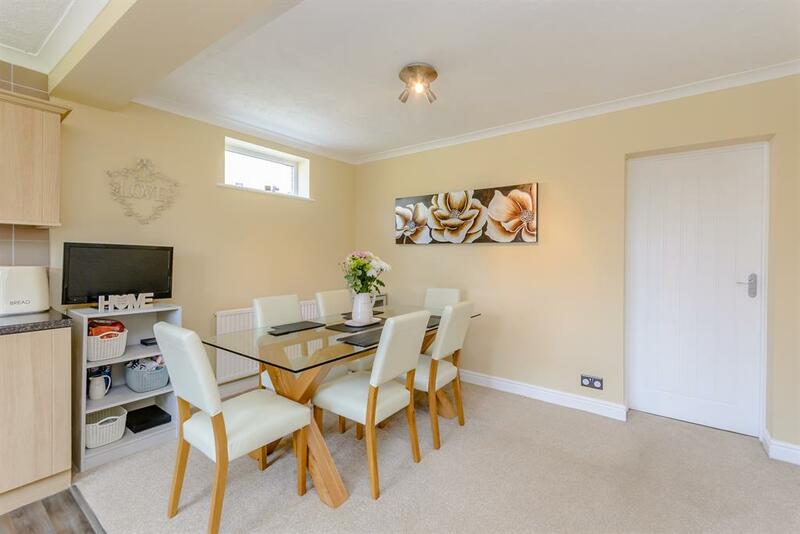 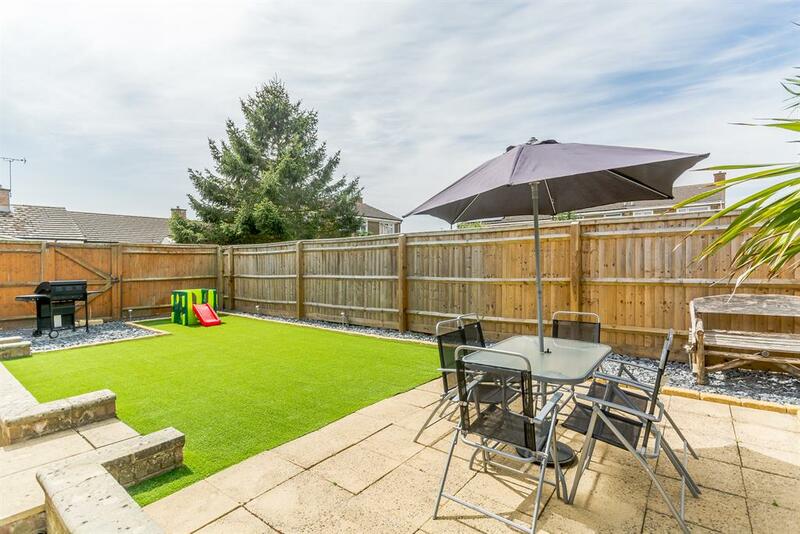 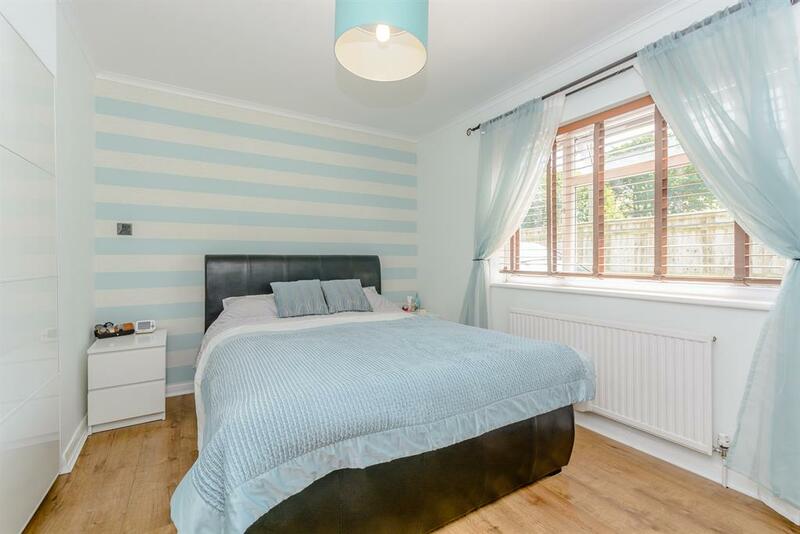 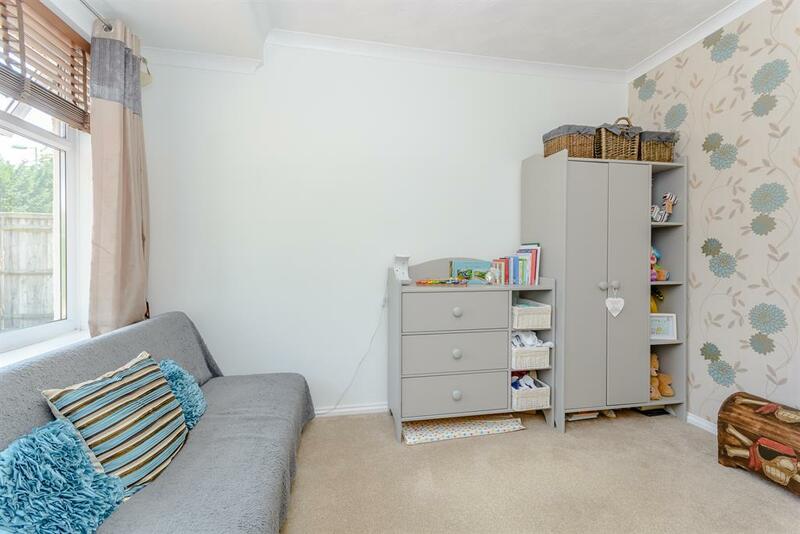 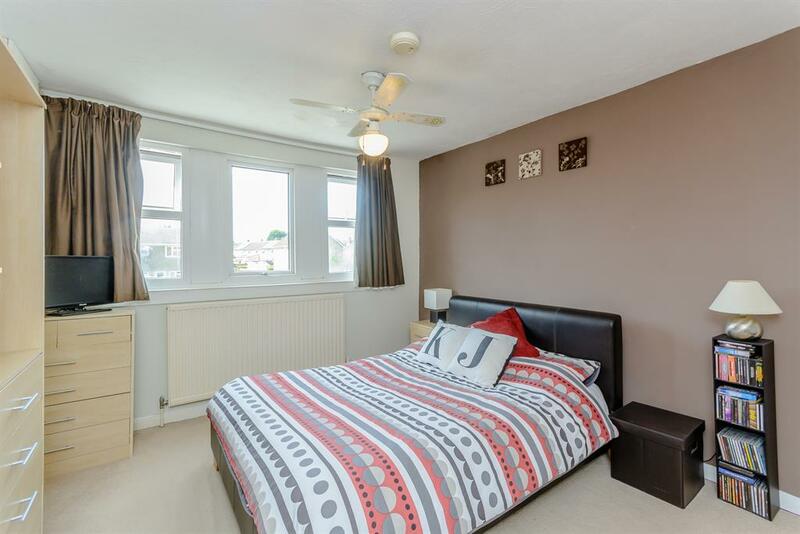 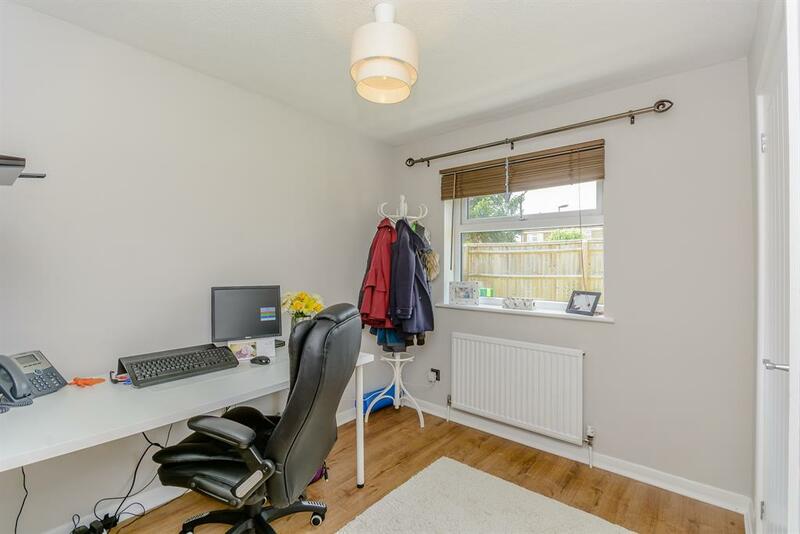 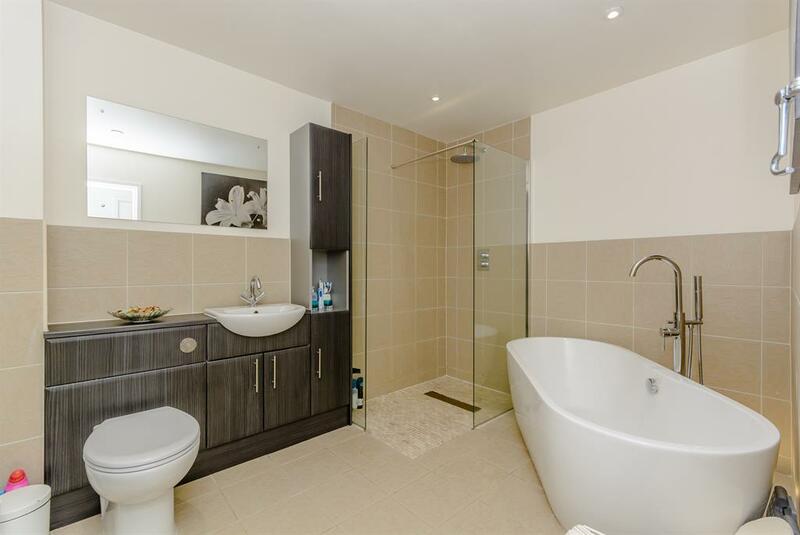 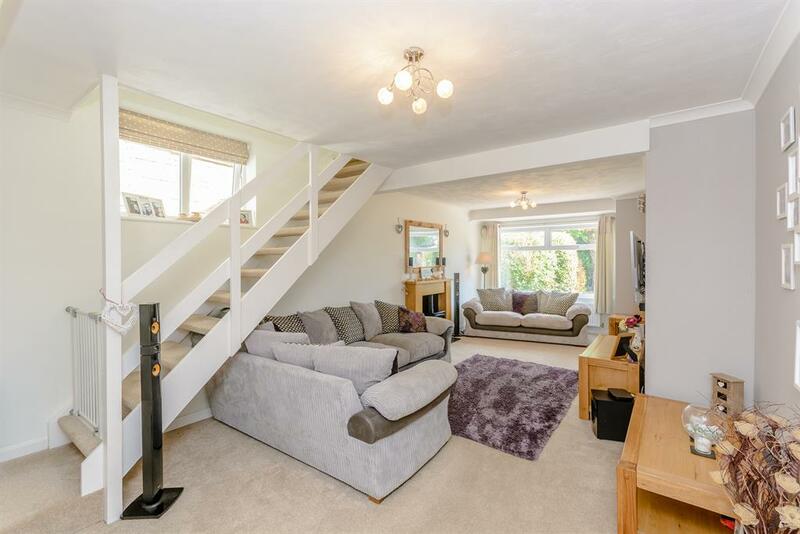 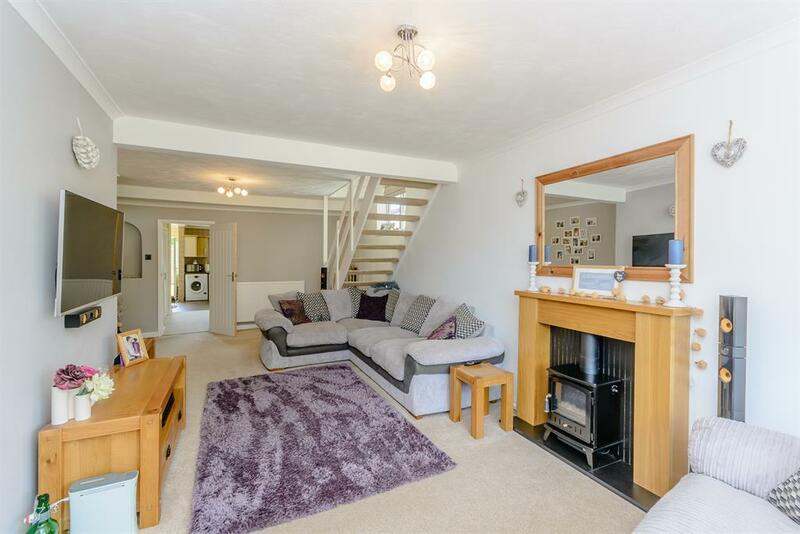 This perfect home comprises, large lounge, kitchen/dining room, three bedrooms ( one with En suite W.C.) and a stunning modern bathroom with separate shower room to the ground floor, whilst the first floor offers another double bedroom. 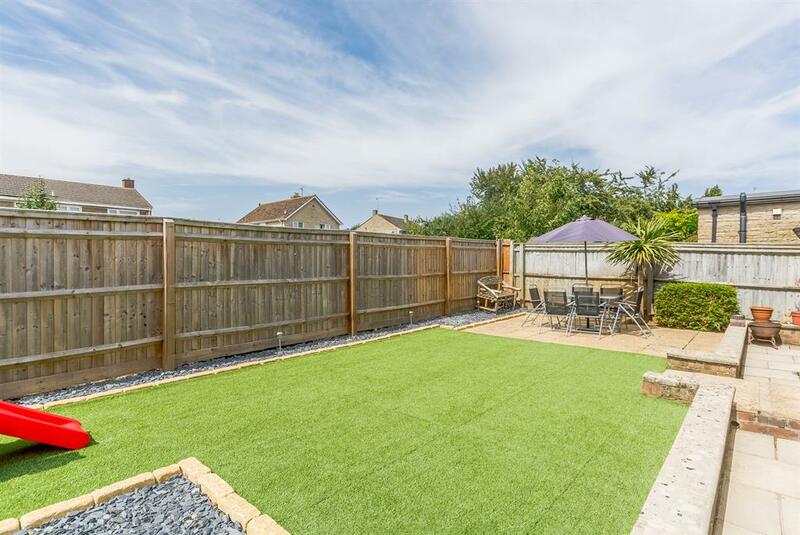 Externally to the rear is a easy maintenance garden. 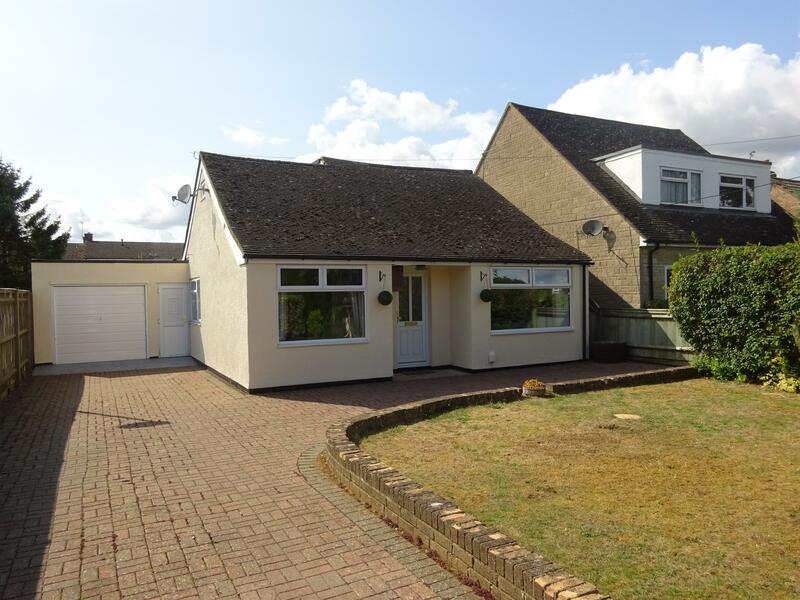 The front provides off street parking leading to the garage.